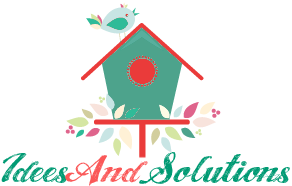 Aluminum foil does more than just wrap up food. It's a wonder material that can do everything from polishing silver, eliminating static in the dryer, and even remove rust. 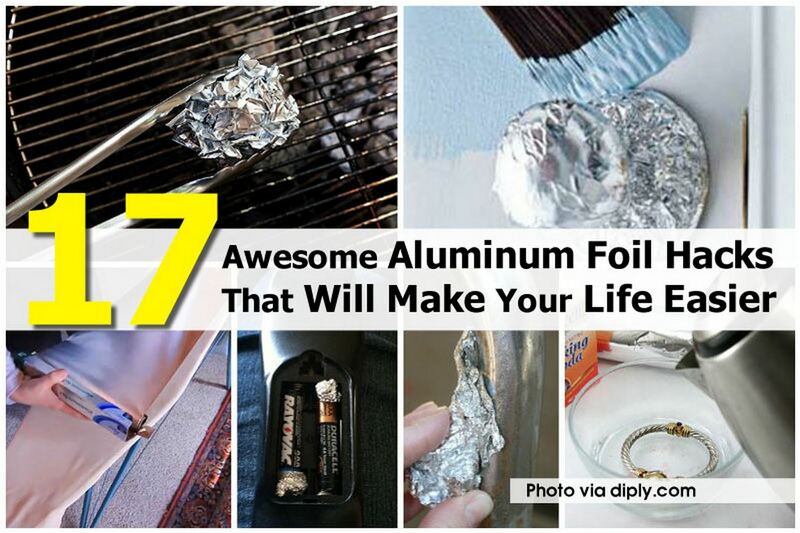 It's so versatile we've come up with 17 aluminum foil hacks that will make your life easier. Enjoy!